Please pick up your ticket(s) at any lift ticket window at the base of Winter Park Resort, the base of Mary Jane, or Winter Park Village Rentals. Ticket windows are open from 8am to 4pm daily. Winter Park Resort Rentals is open daily until 9pm. Photo ID is required to redeem lift ticket(s). 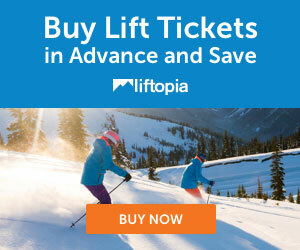 Or buy from Get Ski Tickets.com!